knowledge and learning. Offers access to a range of products specifically selected to best serve individual learner & educator needs within universities, libraries, research & medical institutes, schools & home users. 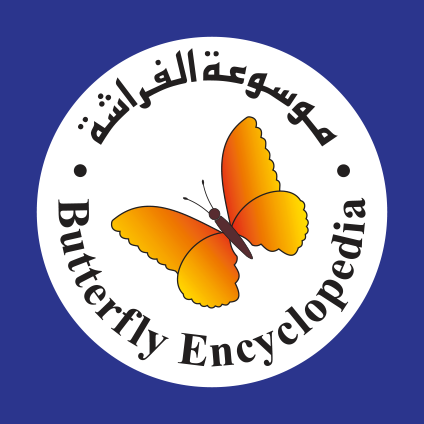 The first online school encyclopaedia in Arabic. This platform presents information organised according to five main categories: geography, history, civilisation, literature, and science. The LDLP Dictionary is an electronic platform providing more than eighty separate online dictionaries. The entries are divided into separate categories: language, business, philosophy, technology and computers, medicine, primary, military, arts, translation, entertainment, geography, law, Arabic and Islamic encyclopaedia, and education. The learner has access to translated definitions in three languages, English, Arabic, and French.